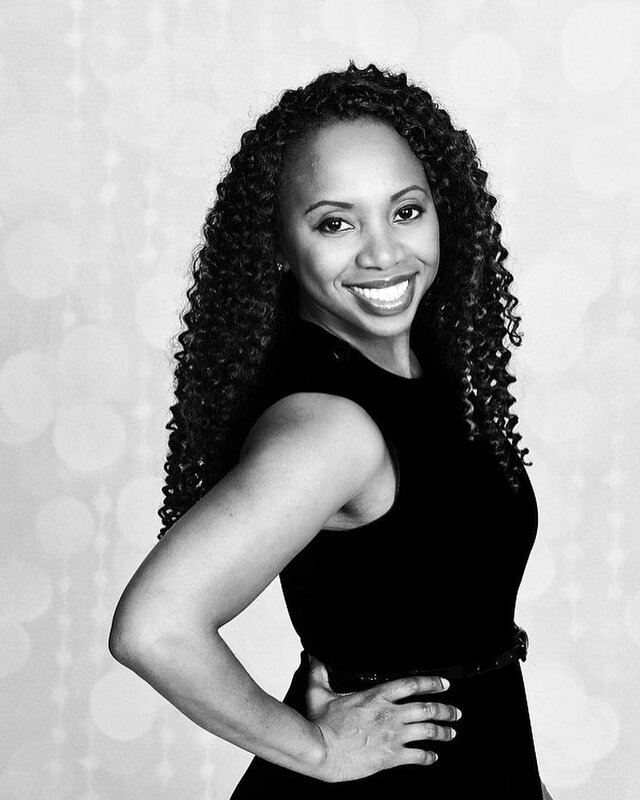 February 20th 2014, St. Albans, New York, Edward and Adriana Jackson are certainly an entrepreneurial husband and wife tea that reflects their community in South Queens, NY in an innovative way. The husband and wife team run the well respected community based tax service bearing their last name Jackson Tax Service, Inc. Ironically, they also have ventured into a entertainment venture and musical undertaking uncharacteristic of what you might expect from a "mom and pop" type tax business. 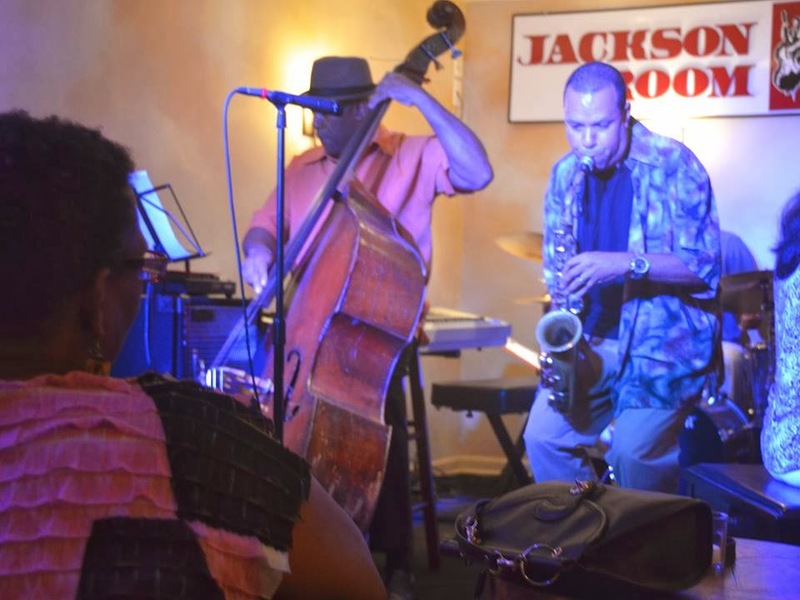 The couple has also recently opened up a literally underground jazz establishment called Jackson Room. Edward Jackson and his late brother Dave Jackson, were accomplished jazz musicians. They have built an elegant and attractive jazz hall for world class jazz music. The Jackson Tax Service's newer St. Albans branch also houses the cozy Jackson Room, in its basement. It has a separate access to it slightly to the right of the front entrance. Both Jackson Tax Service and Jackson Room are located at 192-07 Linden Blvd, St. Albans, NY 11412.
lifelong dream of my husband to have a place like Jackson Room and I'm glad to see him accomplish it." While Jackson Room is a new endeavor for the Jackson family the tax business is not. Jackson Tax has its original location in Rochdale Village Mall 1. Jackson Tax was started by Edward Jackson's father David W. Jackson, over 50 years ago so it is a family business passed down through the generations. "Will people one day be able to listen to live jazz while they have their taxes worked on" I asked Ms. Jackson. Ms. Jackson smiled and responded "You never know?" But for now we pipe jazz through our office sound system while doing taxes." South Queens has always been known as a very special place both in terms of its business professionals and jazz greats. A long list of business pioneers and entertainment powerhouses have started businesses or lived here like Wallace & Wallace Fuel Companies, FUBU, LL Cool J, Russell Simmons and James Brown. The area also has an even richer history of housing some of the world's greatest jazz legends like Lena Horne, Ella Fitzgerald, Mercer Ellington, Count Basie, and Fats Waller. To most of us who find doing taxes - well taxing, we're glad to hear about a company that can jazz things up a bit too in our town. You can reach Adriana Jackson about either Jackson Tax Services in St. Albans at 718-978-6700 or for Jackson Room at 718-525-2387. You can also check out the Jackson Tax Service website at Jackson Tax. The Jackson Room website can be seen at Jackson Room. Ed and Adriana's Jackson Room, will celebrate "Love is in the Air this Black History Month." They point to the love our ancestors had for African Americans by making the tremendous sacrifices for future generations. They feel Black History Month should be a time the community shows love for their ancestors accomplishments. It is also a time to romantically appreciate our loved ones. 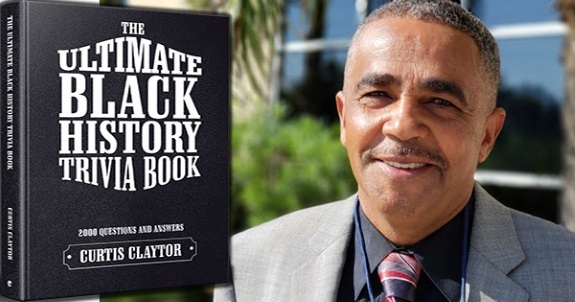 Ed Jackson comments profoundly "Love is the essential undercurrent that drives Black History." 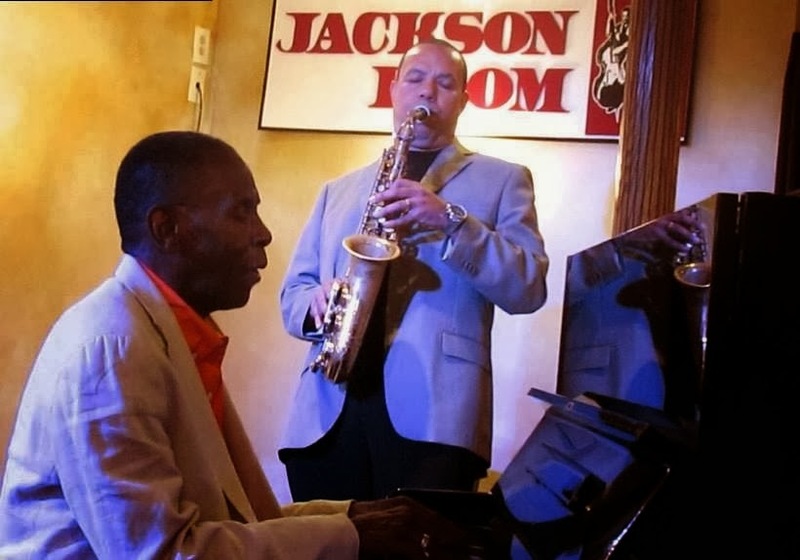 Jackson states "so in the spirit of both celebrating our rich culture and romantic appreciation to our loved ones, the Ed Jackson Quartet, and Jackson Room, will be focusing on "Love is in the Air this Black History Month," in their next musical performance at Jackson Room. Ed Jackson also feels you should "bring your honey or significant other to our next performance. We promise to serenade you with engaging classic love song selections that night." "Love is in the Air this Black History Month"
Support this Community Event: As you know February, is also the month that we celebrate both Valentine's Day, and Black History Month. When you really think about it: the Essence of Black History Month is all about love. In Black History Month, we celebrate the love our ancestors had for us by making the tremendous sacrifices for future generations. We also take time to show love for their accomplishments this month. It is also a time to romantically appreciate our loved ones. Love is the essential undercurrent that drives Black History. So in the Spirit of both celebrating our rich culture and romantic appreciation to our loved ones the Ed Jackson Quartet and Jackson Room will be focusing on "Love is in the Air this Black History Month," in their next musical performance at Jackson Room, the place to listen to live Jazz with family and loved ones. Bring your honey or significant other to our next performance. We promise to serenade you with engaging classic love song selections that night. RESISTANCE, promises to be an exciting play. 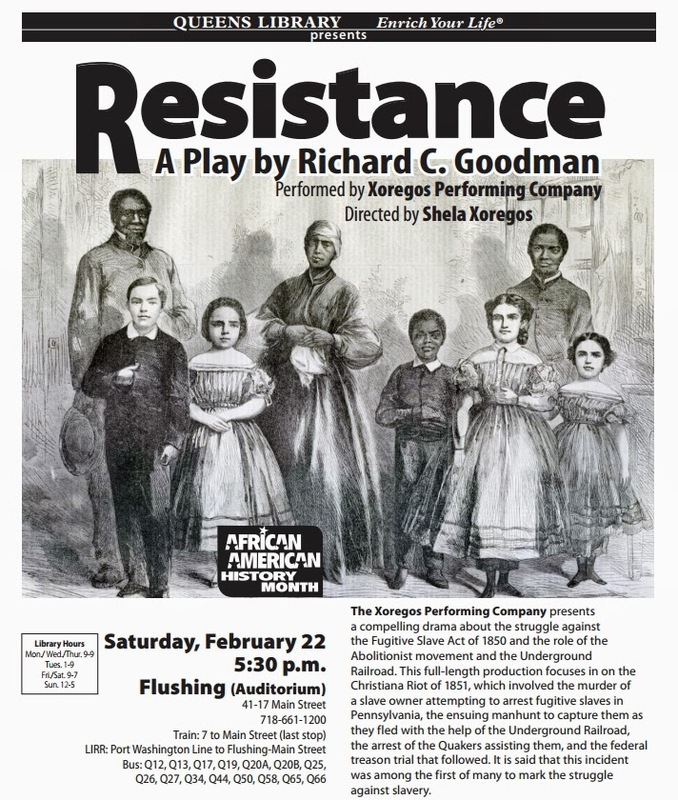 It is written by Richard C. Goodman and is directed by Shela Xoregos, and will be performed by the Xoregos Performing Company. The play is costumed in 1851 style. It features characters: Congressman Thaddeus Stevens, Underground Railroad hero William Parker, a courageous Quaker woman and others. By Kamau Austin, Publisher & Editor-in-Chief, Southeast Queens Scoop. My soul looks back and wonders about the richness of our historic area in Southeast Queens. When I was a boy I lived right across the street from a business pioneer and one of the most successful black entrepreneurial endeavors in Queens' history. It's only fitting that I talk about our area and its distinguished legacy during Black History month. I remember the awe and inspiration I got from living across the street from the Wallace & Wallace fuel and oil related companies. I remember reading how there were two synergistic businesses being run by the family business moguls of the Wallace & Wallace Oil and Fuel companies. If memory serves me correctly one Wallace & Wallace company was in oil distribution and the other in fuel refinement. 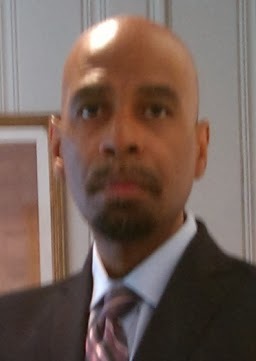 To be honest as a teenager I didn't know exactly how they made their money in the oil business but I was proud a Black man could run a community based business with world wide connections and operations. I remember both companies were in the Black Enterprise 100 back in the day. If I remember correctly, one company was doing over 90 million dollars and the other business was doing about 70 million dollars. So they were both listed as number 2 and number 7 respectively when I was growing up. In other words the Wallace & Wallace Companies in our community back in the late 60s and early 70s were doing about 160 million dollars! Astounding income for now - much less almost 40 years ago. I've yet to reach their pinnacle of success but later at least I did get featured in Black Enterprise (April 1990 Marketing the Motherland!) due in part to their business inspiration. The super legacy of entrepreneurs like the Wallace & Wallace Oil and Fuel Companies, Fubu, and Russell Simmons made me feel like I could become successful in business too and fired up my imagination with images of me running my own business. But the accomplishments of the Wallace & Wallace Oil and Fuel companies weren't alone. As noteworthy as Queens is as a county in NYC - what is amazing is Blacks who live in the Southeastern Part of Queens also make a higher average income than ethnic groups in the surrounding areas! Queens County is the only large county in the whole US where Blacks have higher average household incomes than other ethnic groups in the surrounding areas. These are historic facts according to the US Census and the New York Times. Therefore, Blacks in our area are on top economically in the most ethnically diverse area in the world! This certainly has to be seen as a testament to our hard work and resilient spirit. Southeast Queens is an important historical area especially to African Americans also for cultural reasons in addition to its business and economic legacy. 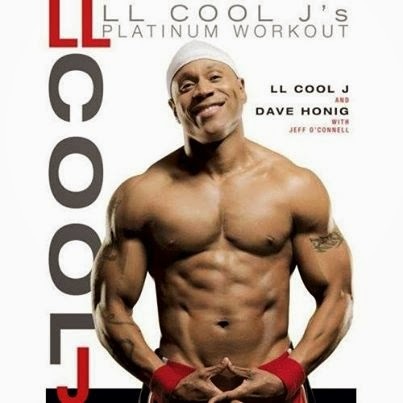 Famous jazz artists and entertainers that lived in our area at one time or had homes here are: Ella Fitzgerald, Lena Horne, Fats Waller, Mercer Ellington, Count Basie, John Coltrane, Miles Davis, LL Cool J, 50 Cent, Run DMC, Q Tip, actor Joe Morton (a grad of Andrew Jackson High School) and many many others. Sport stars that lived in our area are the legendary Joe Louis, the amazing Babe Ruth, pioneer Jackie Robinson, Roy Campanella, Floyd Patterson, and Bob Cousy just to name a small number. Other business luminaries or companies from the area are Russell Simmons, Daymon Johns and the founders of FUBU. Civic greats that lived here are W. E. B. Du Bois and Roy Wilkins. And how can we forget the Godfather of Soul Mr. James Brown, himself owned a home in St. Albans, Queens. Jazz Gig in Jamaica & Southeast Queens Shares the Love Black History Month. St. Albans, New York, February 17th, 2014 - Jazz talent has always found a home in St. Albans, and Jamaica, Queens, New York. 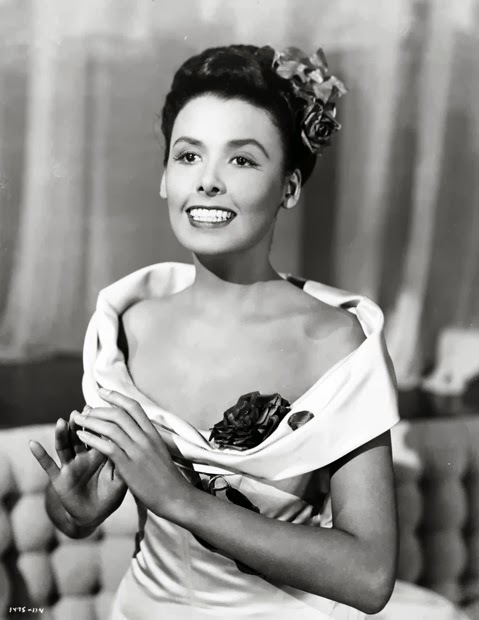 It is well known that jazz legends like Lena Horne, Ella Fitzgerald, Fats Waller, Count Basie, and John Coltrane to name just a few, lived in St. Albans, at one point in their lives. Until now, ironically, there has been lack of quality classy establishments in the area that have been receptive to showcase jazz talent in St. Albans and Jamaica, Queens. Enter jazz artist and financial entrepreneur Edward Jackson, who has recently built a quality establishmen underground to showcase jazz in an above board big way in St. Albans. His new Jackson Room was built, with a lot of hard work and dedication to the jazz art form, in the basement of his building also housing the well respected Jackson Tax Service. The last gig at Jackson Room, "Jazz is Instrumental for Black History Month! ", was a successful and uplifting heartfelt musical tribute to Black History Month . In this regard, Mr. Jackson and his staff want to continue to go into Black History month with the same elevating energy and intensity focusing on our rich musical culture. In February Jackson Room will be celebrating Black History Month from the perspective of "Love is in the Air this Black History Month! "During February we will be celebrating our contributions to the American Art form Jazz" says Jackson. We will play music from African American composers who were instrumental in creating this original musical art-form. Some consider jazz the only truly original American musical art form and of course its roots began in the rhythmic soulful expressions of our ancestors in places like New Orleans and the Deep South. In the great historical migrations of Black people moving into the Northern Cities Jamaica and St. Albans, Queens, the town where Jackson Room is located, was a home of some of the most preeminent artists in jazz. The true essence of Black History Month is: LOVE. Therefore, if you live in South Queens this is a musical treat you won't want to miss.